Throughout the year, the Foreign Agricultural Service (FAS) organizes promotional events in order to facilitate market opportunities for U.S. food products. On March 27, The Office of Agricultural Affairs in conjunction with the Alaska Seafood Marketing Institute (ASMI) and FoodexportUSA Northeast organized a U.S. seafood trade event to promote the image of U.S. seafood products in France. More inormation here. 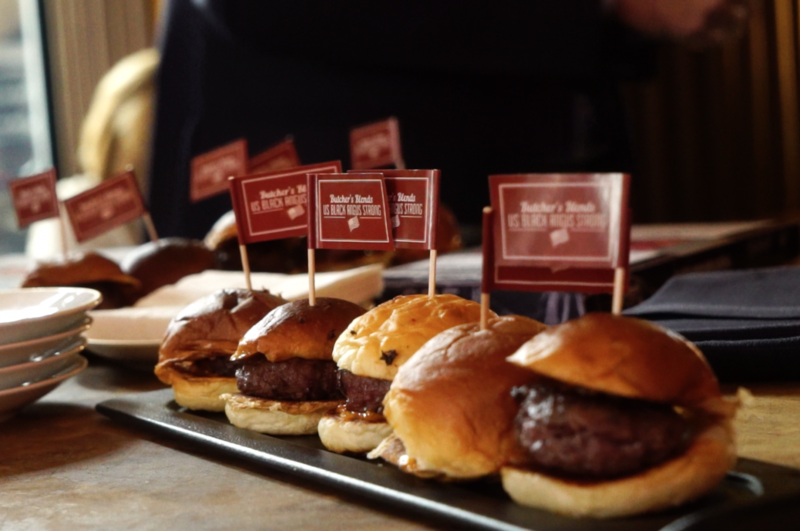 The Offices of Agricultural Affairs of the U.S. Embassy in Paris and Rome with the support of the U. S. Meat Export Federation (USMEF), organized a first time multi-country event at the Beefbar in Monte Carlo featuring different cuts of U.S. high-quality beef for a discerning market. More information here. FAS also organizes speakers programs in France to share the knowledge and agricultural practices of the United States.